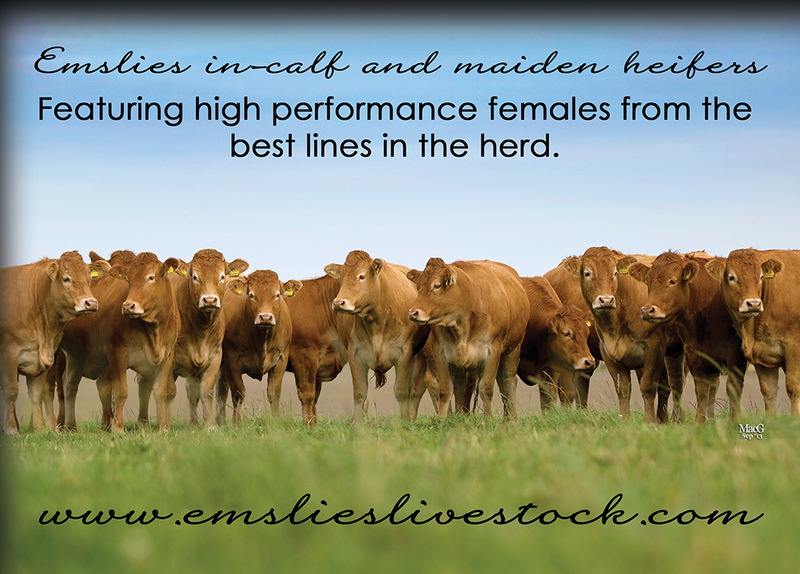 With Limousins the number one breed in the UK it’s no surprise that our latest website launch is for another Limousin herd. 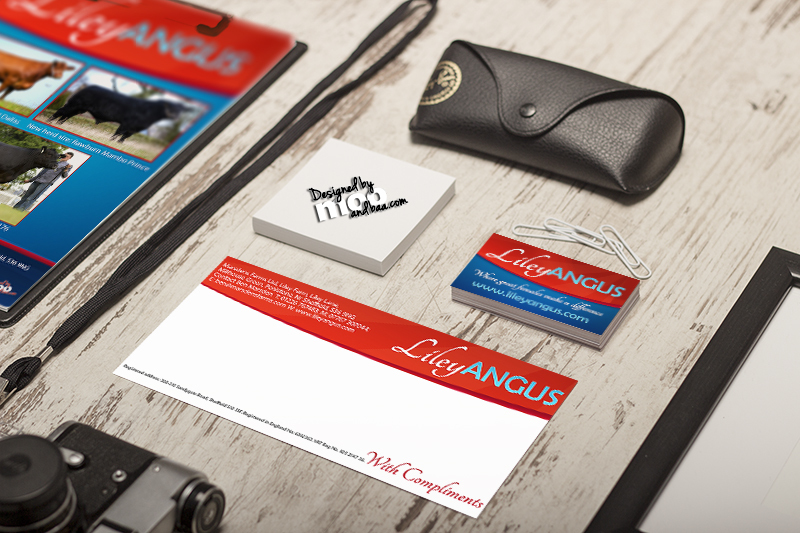 This time for Fordham, Cambridgeshire-based Daniel Turner of Bassingbourn Limousins. 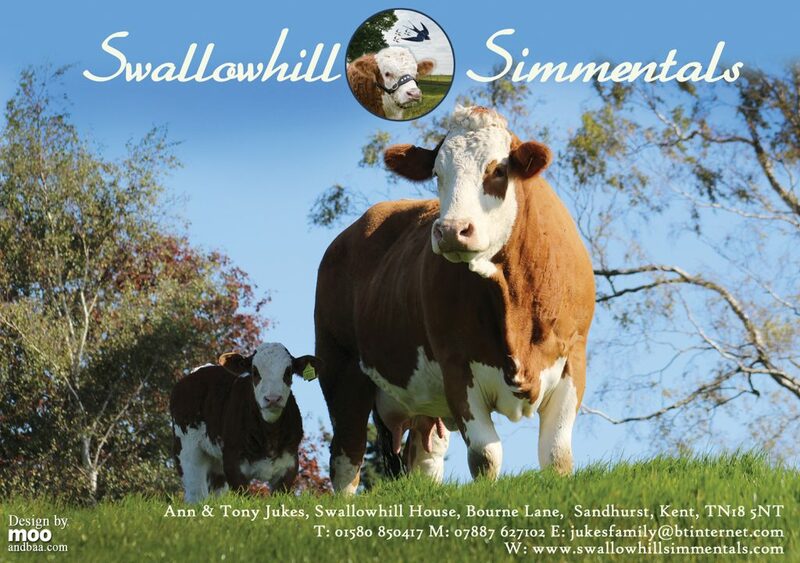 The Bassingbourn herd was founded just three years ago, but has quickly grown in size with some notable female purchases and a number of great bulls being used in the herd. It’s been a pleasure working with such keen breeders to complete this site and we look forward to working with Daniel and the rest of his team in the coming months and years. 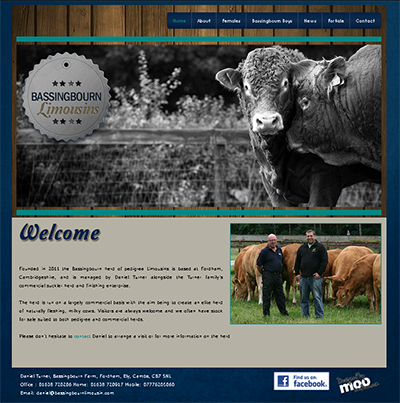 The Bassingbourn herd of Limousins is one you’re sure to hear more about in future.